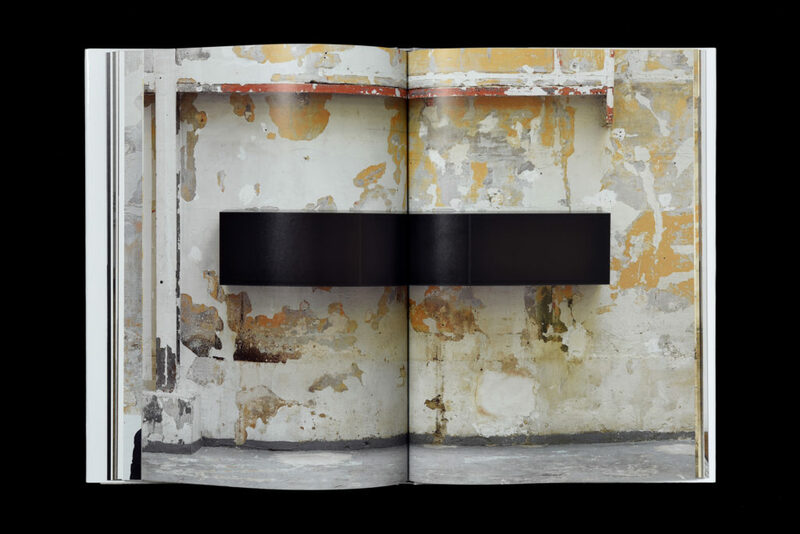 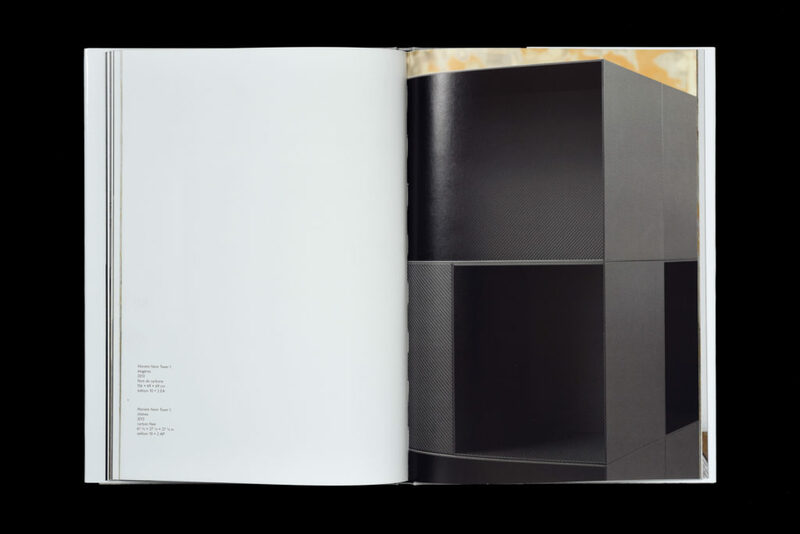 B42 collaborates with Martin Szekely for this book collection dedicated to his work. 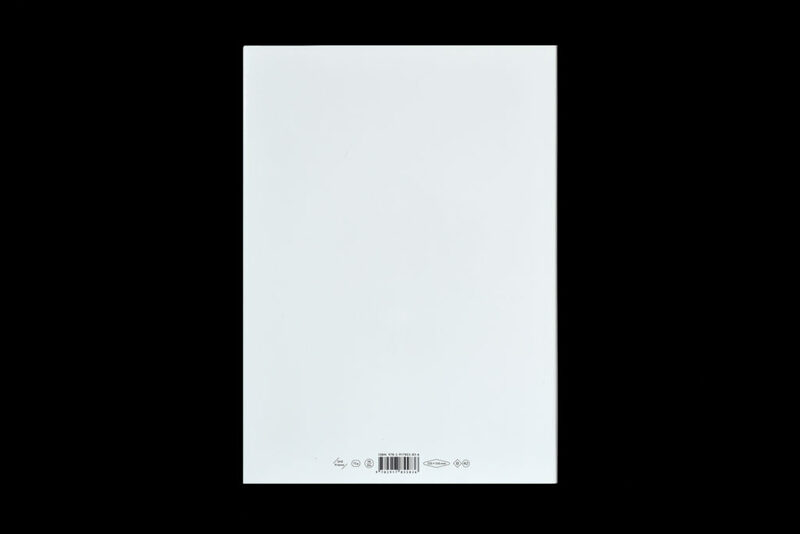 Each volume will present a piece, a collection or an exhibition in order to show various aspects of Martin Szekely’s projects, with an important place gives to the image. 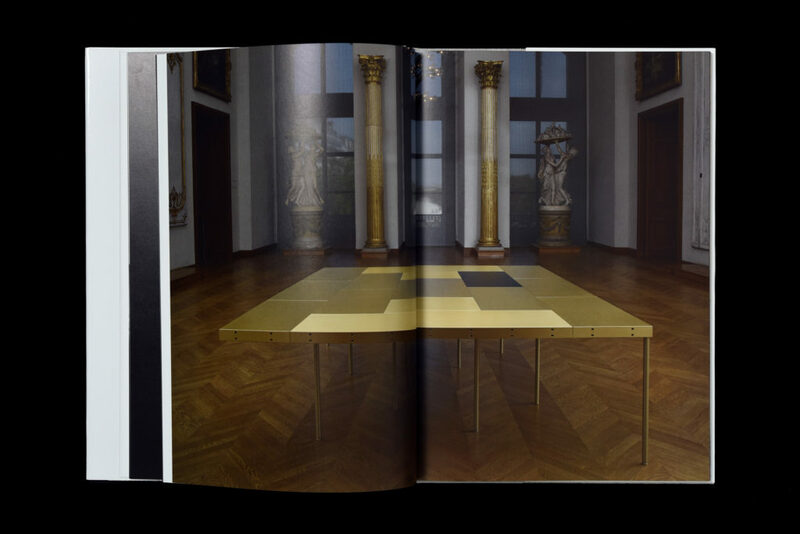 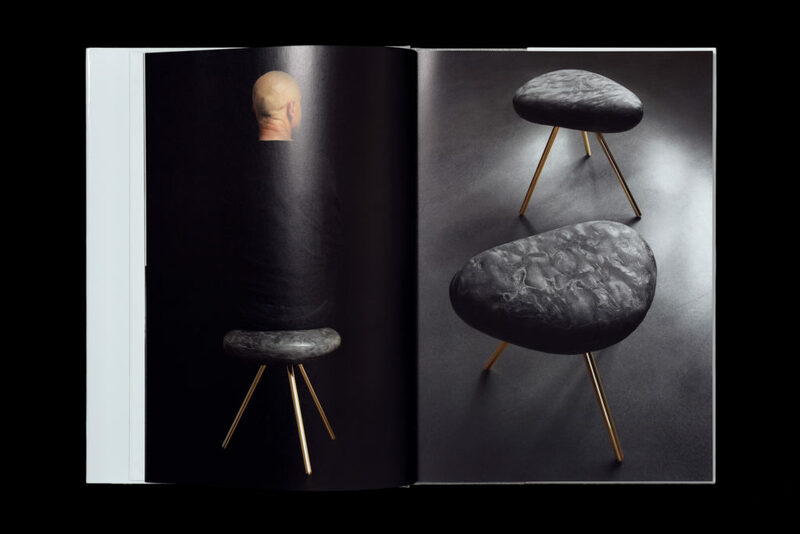 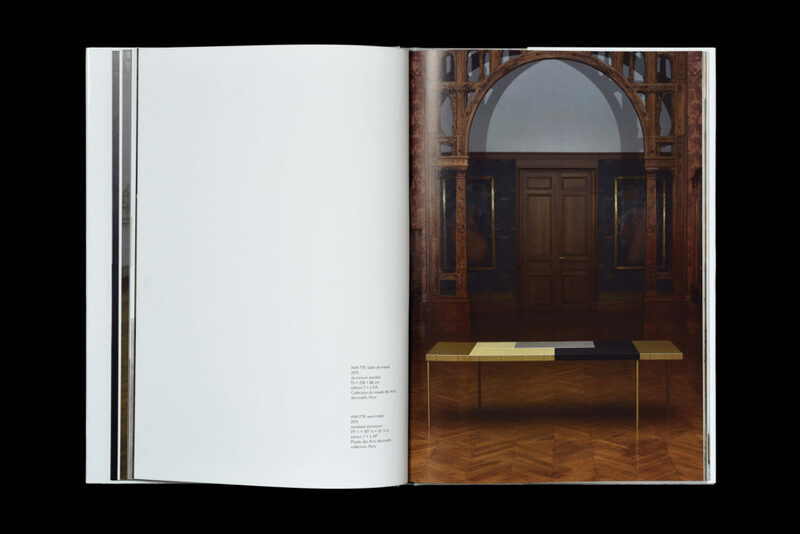 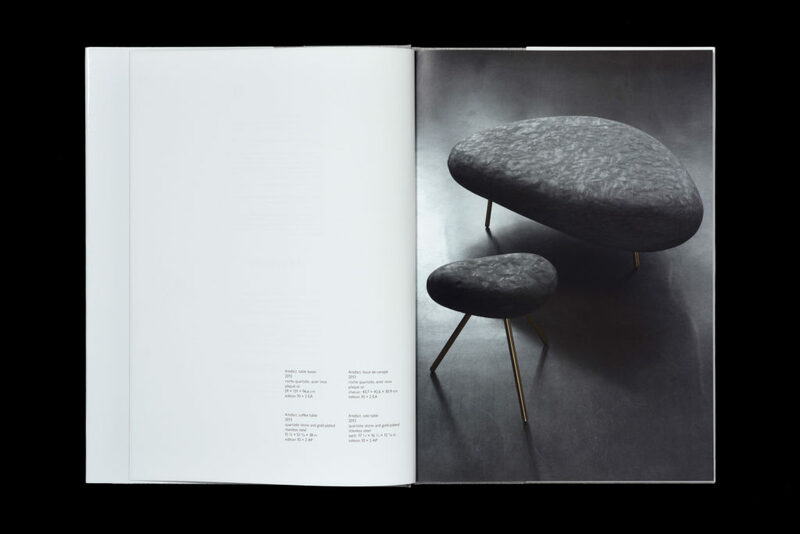 The second volume, Artefact, MAP, Manière noire and FAR, is dedicated to four pieces of the designer, which have in common to play in an illusionist game with the form and the material.